All our partner sites are independently reviewed by our team of industry experts. We examine 10 different criteria and award a score out of 10 for each, adding up to a final mark out of 100. You can read a full description of our Casino Napoli review process here. Casino Napoli received a score of 87/100. 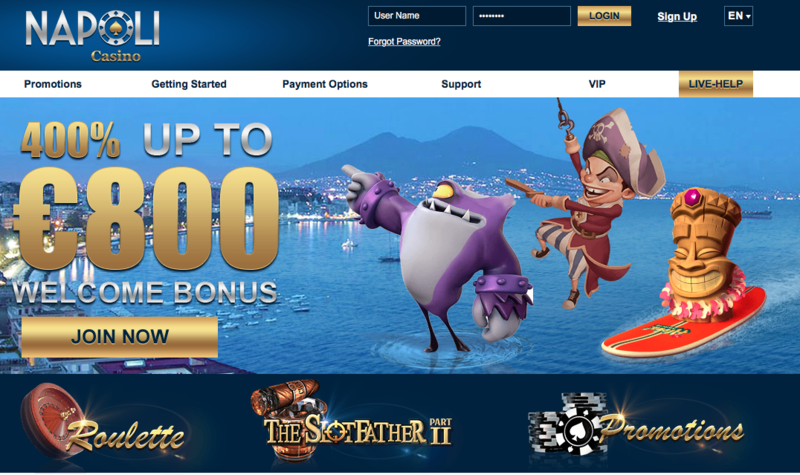 Casino Napoli is the sister site to 6Black Casino, owned and operated by Cyprus-based casino business, Alpha Interactive Solutions N.V. As you would expect, Casino Napoli has an Italian theme with a night time view of the city featured on the home page. This casino is operating across Europe, with multi-language versions of the site available, including Spanish, Italian and Russian. 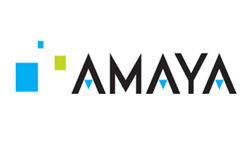 The choice of games on offer at Casino Napoli is wide, with top titles from a wide variety of studios, including Next Gen, NetEnt, Amya and Betsoft. So, you can be playing some of the best slots, table, video poker and live dealer games here. New customers at the site are treated to a variety of bonuses across their first month, including a whopping 400% up to £800 with the first deposit, plus a special on the second deposits, and further bonuses each and every Sunday. In total this amounts to up to £3,000 – not a bad start, and a welcome package that can compete with pretty much any other on the market in the UK right now. Like the other casino in the Alpha Interactive Solutions group, 6Black, Casino Napoli also has a raft of payment options, and promises excellent customer services, including live chat and telephone. Casino Napoli is owned and operated by Alpha Interactive Solutions N.V. with a license from Curacao. For new customers at Casino Napoli, there is an exciting array of bonuses to be banked. In total there are £3,000 up for grabs in your first month. This package starts with a 400% deposit bonus of up to £800. For players in the UK, there is a 40x wagering requirement on the bonus and the deposit before it can be withdrawn. On the second deposit on the site a further 150% up to £1,000 can be claimed. Further to these bonuses, each Sunday for four weeks from sign up you can claim 100% extra up to £300 with your first deposit of the day. This is a very generous welcome package and Casino Napoli is worth joining up on this basis alone. But read on for further details about the site and the games on offer. There is a vast selection of games on offer at Casino Napoli, including some excellent slots. This is where this casino truly excels. The only disappointment here is a lack of games from the likes of IGT and Microgaming. 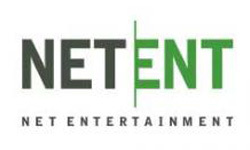 However, there are some great titles from one of the other big players in the industry, NetEnt. So, fans of games like Starburst, Gonzo’s Quest and Aloha! Cluster Pays will be happy here. Recent releases from NetEnt like Wild Water and Buttefly Staxx are also available. 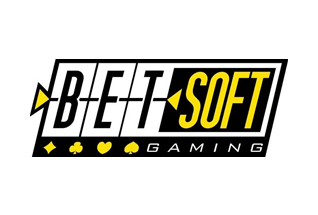 As well as these games you can also find titles from less well known slots studios like Spinomenal – 8 Lucky Charms, Nights of Fortune – and Fugaso – Fear the Zombies, Knockout and Sumo. For table game players there is also a wide selection of Blackjack, Roulette, Baccarat and Caribbean Stud Poker. There are also Video Pokers and Jackpot Slots to choose from at Napoli Casino. For those who like the Live Dealer experience, Casino Napoli offer a variety of Roulettes, Blackjacks and Baccarats. The choice here is somewhat limited in comparison to other online casinos, but we hope Casino Napoli will be offering more games in the future. Casino Napoli make a big deal out of their reputation for customer services and putting the customers at the heart of their operations. This is reflected in their sign-up offer and a generous collection of offers in the first month of membership. For existing customers there is also a large selection of bonuses, free spins and cash drops on a daily basis. Meanwhile, VIPs will also be treated with great hospitality – there are exclusive promotions, fast track withdrawals and personal VIP managers to cater for high rollers. Further to the exciting incentives on offer for customers, Casino Napoli also provide a robust customer support service, with a comprehensive FAQs and 24/7 contact lines through email, Live Chat and on the phone. Casino Napoli provide a wide range of payment options for their customers. Alongside standard Visa credit and debit card options are Skrill, Paysafecard, Sofort, Western Union, Western Union and Diners Club. At Casino Napoli the site has been well designed and built. It’s very easy to find your way to the game of your choice and the important areas like customer support, account and registration are easy to navigate to. 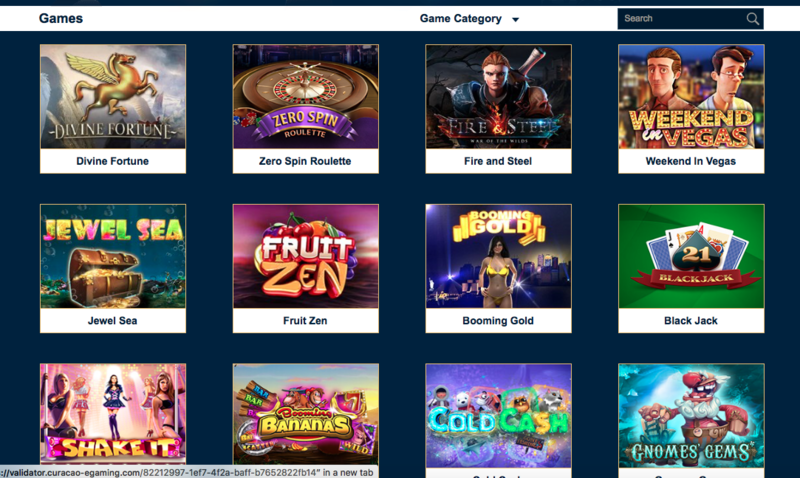 The Casino Napoli site and the games have been built for all devices – from mobile to desktop and tablet. If you do like playing the games from your mobile then you’ll be pleased to know that mobile players are treated to a bespoke set of offers. Casino Napoli is licensed from Curacao and adheres to the guidelines laid out there in regards to fairness and security.